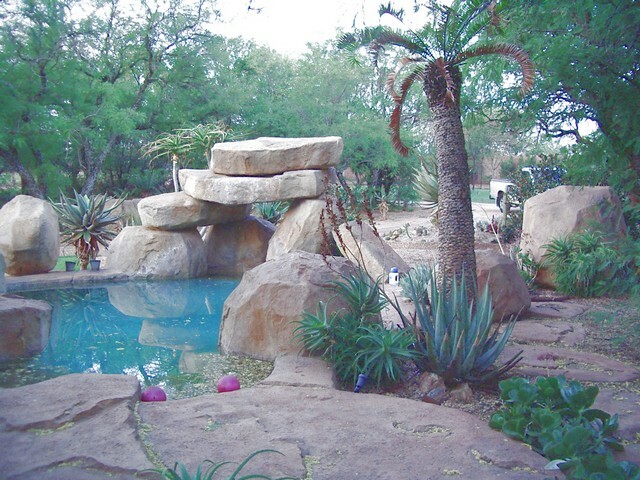 At Designer Gardens Landscaping we do custom designed pools of any size and shape. 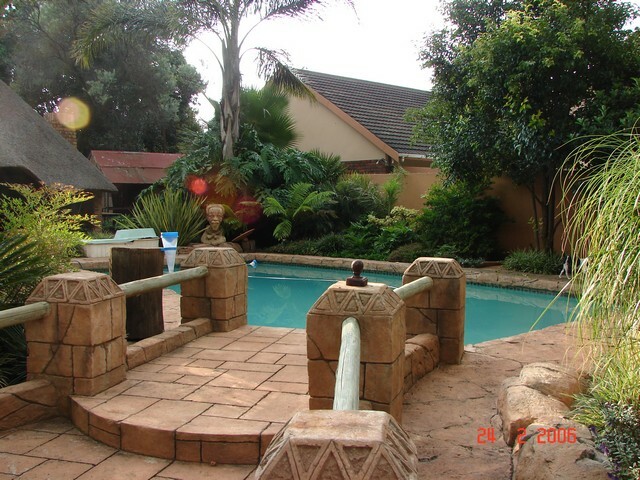 We also do renovations and repairs on existing pools. 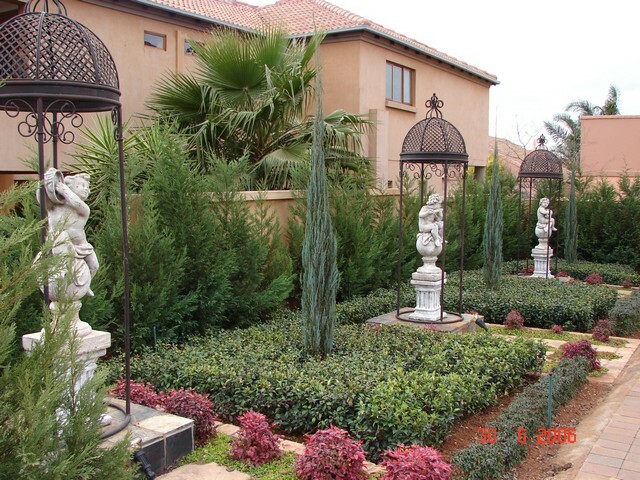 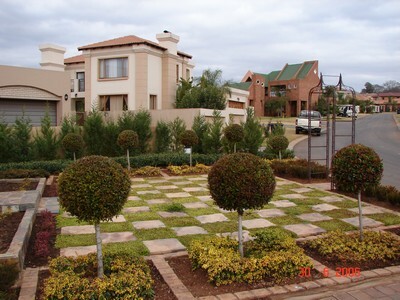 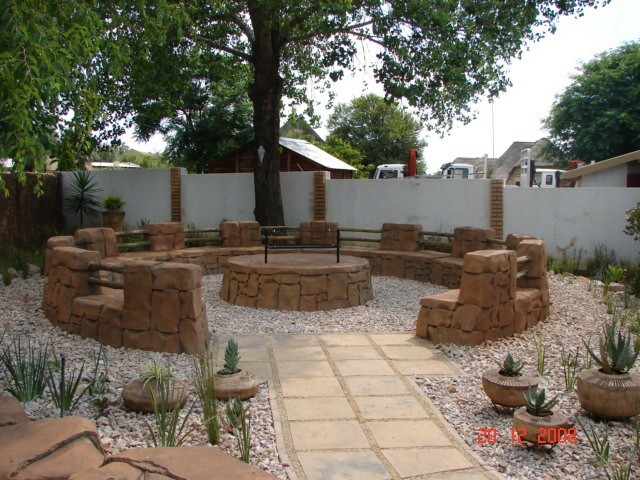 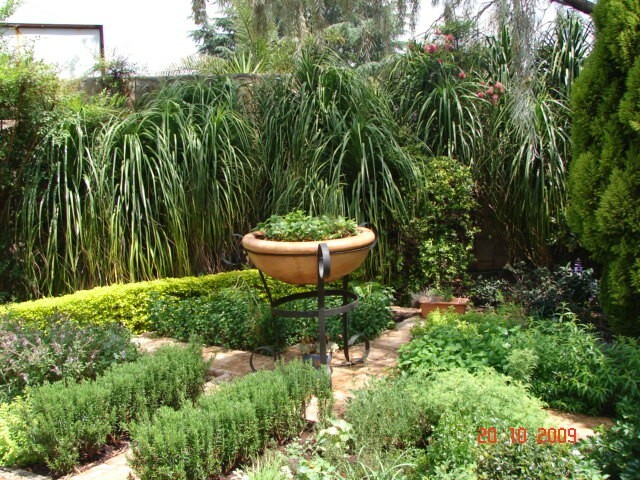 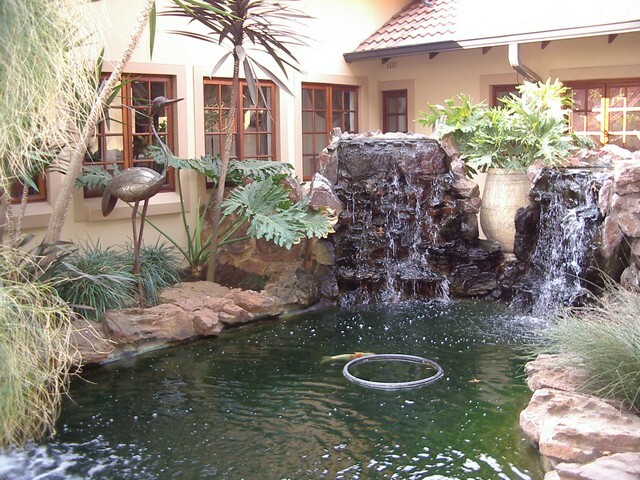 We designed and completed a lot of pools in gardens that we have landscaped.